A tiger escapes from the local zoo, padding through the ruined streets and onwards, to a ridge above the Balkan village of Galina. His nocturnal visits hold the villagers in a terrified thrall. But for one boy, the tiger is a thing of magic – Shere Khan awoken from the pages of The Jungle Book. Natalia is the granddaughter of that boy. Now a doctor, she is visiting orphanages after another war has devastated the Balkans. On this journey, she receives word of her beloved grandfather’s death, far from their home, in circumstances shrouded in mystery. From fragments of stories her grandfather told her as a child, Natalia realises he may have died searching for ‘the deathless man’, a vagabond who was said to be immortal. Struggling to understand why a man of science would undertake such a quest, she stumbles upon a clue that will lead her to a tattered copy of The Jungle Book, and then to the extraordinary story of the tiger’s wife. Winner 2011 Orange Prize for Fiction. Tea Obreht was born in 1985 in the former Yugoslavia, emigrating to the US in 1997. She was the youngest author on The New Yorker's Top 20 Writers under 40 List, and one of the youngest authors ever to be extracted in the magazine. Her short story, 'The Laugh', debuted in The Atlantic Fiction Issue and was then chosen for The Best American Short Stories 2010, while her short story, 'The Sentry' appeared in the Guardian Summer Fiction Issue alongside stories by Hilary Mantel and David Mitchell. 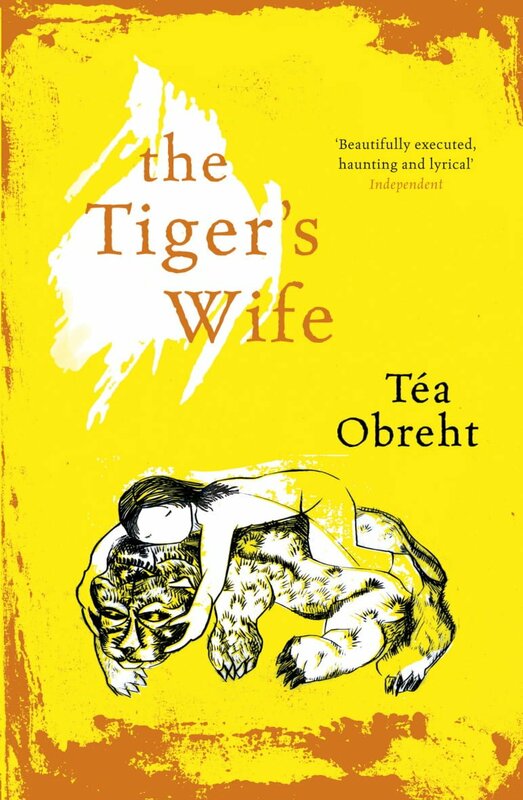 Her novel, The Tiger's Wife, won the Orange Prize for Fiction 2011. She lives in New York.